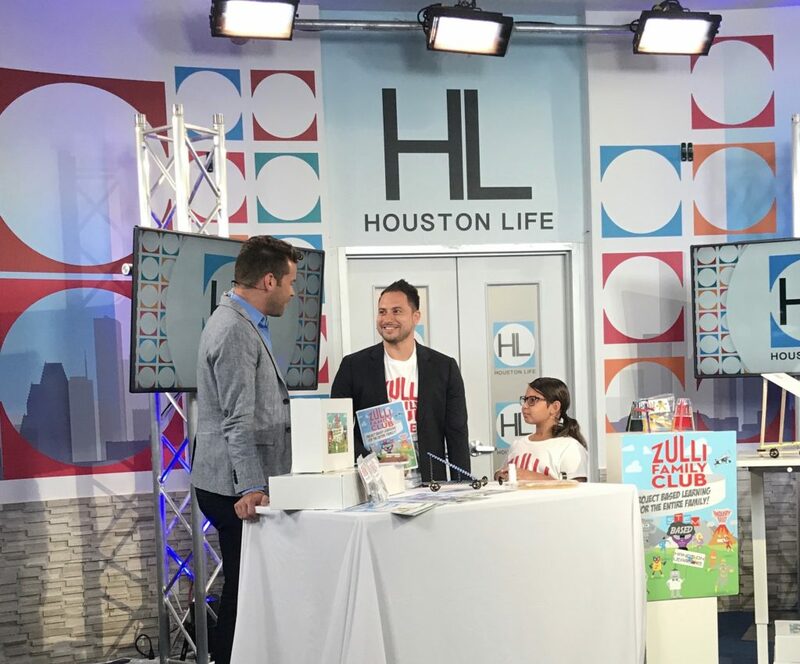 A little action on the set of Houston Life featuring Zulli Family Club's newest STEM education lessons. Formed in 2014, The Zulli Method is a lesson based curriculum program that is used in classrooms across several Texas School Districts. In contrast to traditional classroom instruction, the Zulli Method is delivered in a large box format with a Teacher instruction manual and project lessons for the students. Thus by creating an engaging, relevant and personalized learning experience. 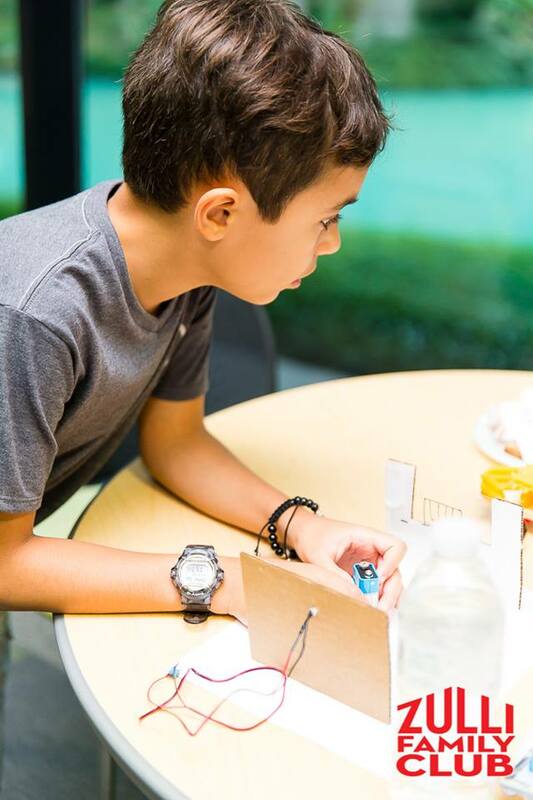 Zulli Method students are empowered by this STEM based, lesson style of learning. Since inception, Zulli Method has witnessed students in participating districts regain confidence in learning, advanced learning skills, and a renewed desire to achieve. It was a clear testimony to our efforts, so we called it the Zulli Spirit. 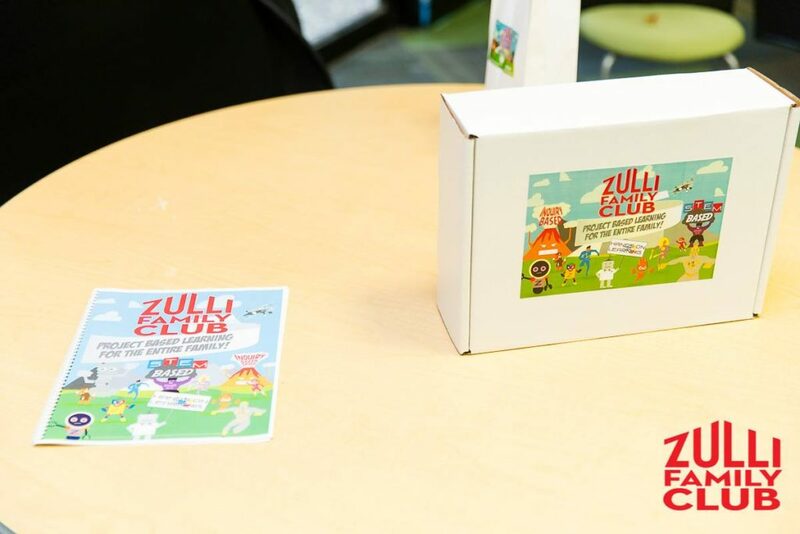 With so much momentum, we decided to launch the Zulli Family Club! Our hope is to positively impact in households across the world. 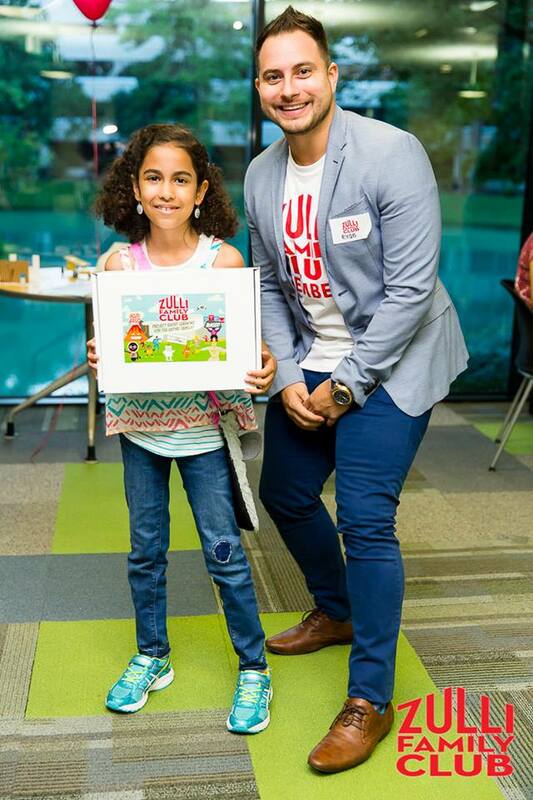 The new and exciting Zulli Family Club aims to unite families with Project Based Learning Activities. 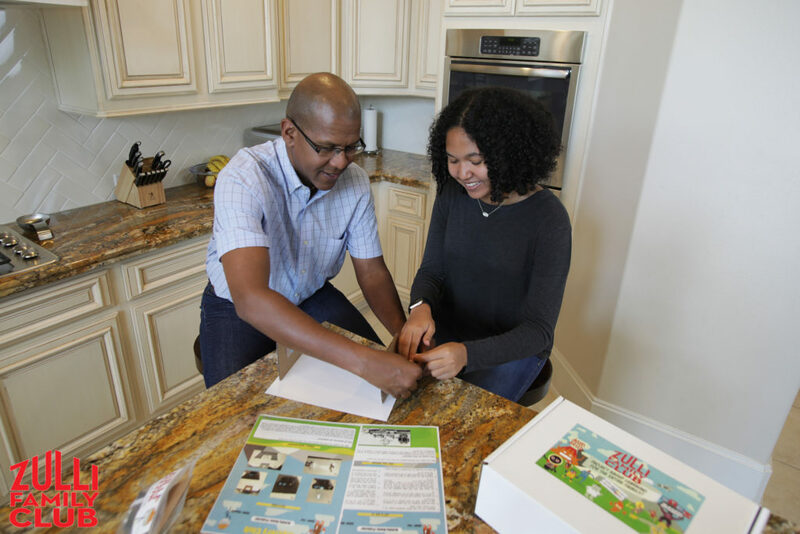 Turn homework time into interactive and collaborative fun and experience education topics that bring the whole family together when you join the Zulli Family Club. 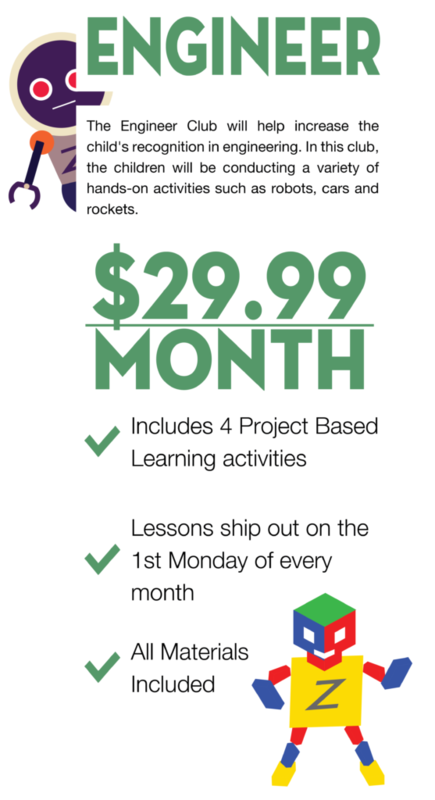 Our learning box is delivered monthly and is designed to make parents brilliant teachers in their kids’ eyes. 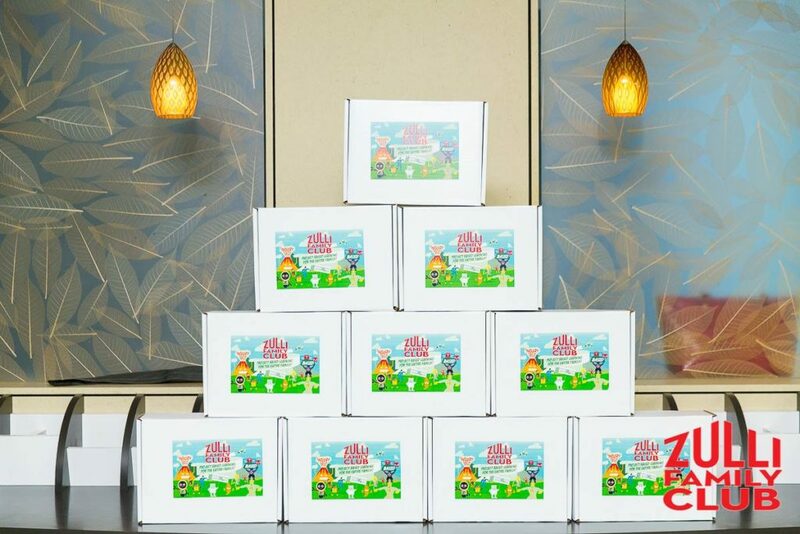 Each box contains 4 hands-on learning projects, all materials & step-by-step instructions needed to complete the lesson are included, each engaging your children in age appropriate activities that provide a solid foundation to Engineering and Science basics. 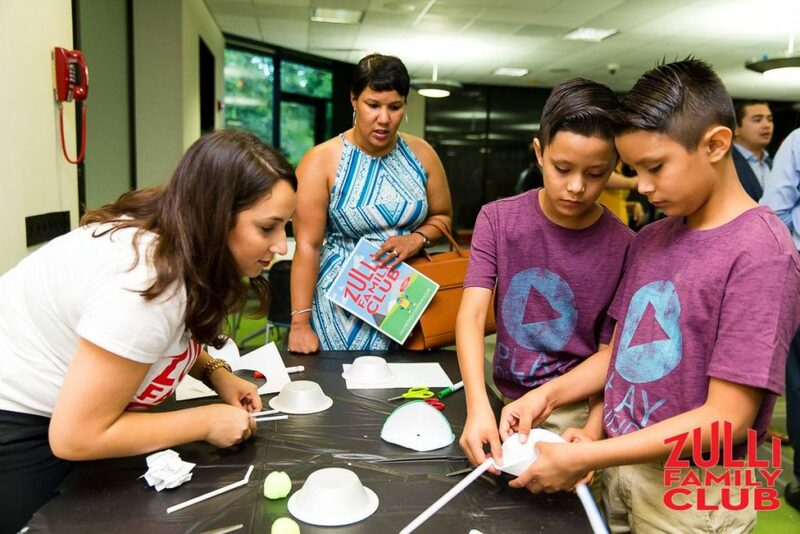 With each lesson, the parent will be guided through the interactive project that teaches specific goals as children build robots, play detective and engineer a rocket. Everything you need in order to have fun is in one box at one low monthly cost! A 21st Century Model of Learning Powered by Zulli Method. Zulli Method is a 21st century educational company. 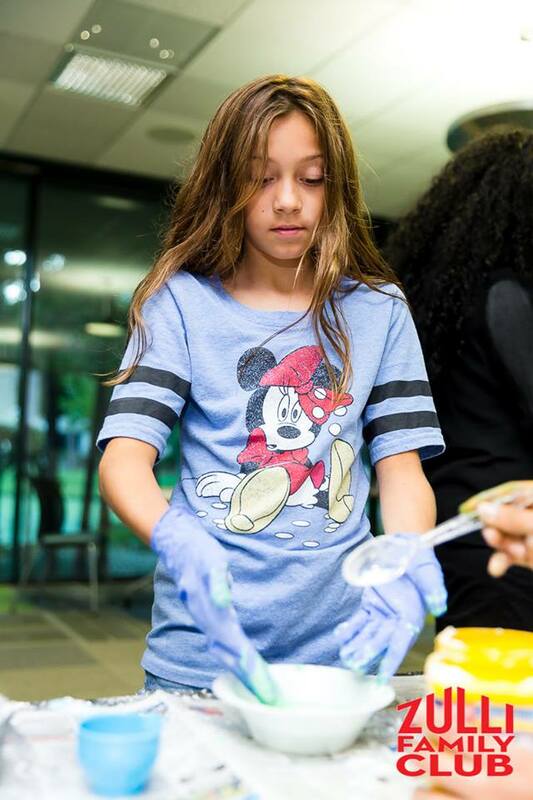 We use project based learning curriculum to focus on the Four C’s of 21st century learning: critical thinking, communication, collaboration and creativity. 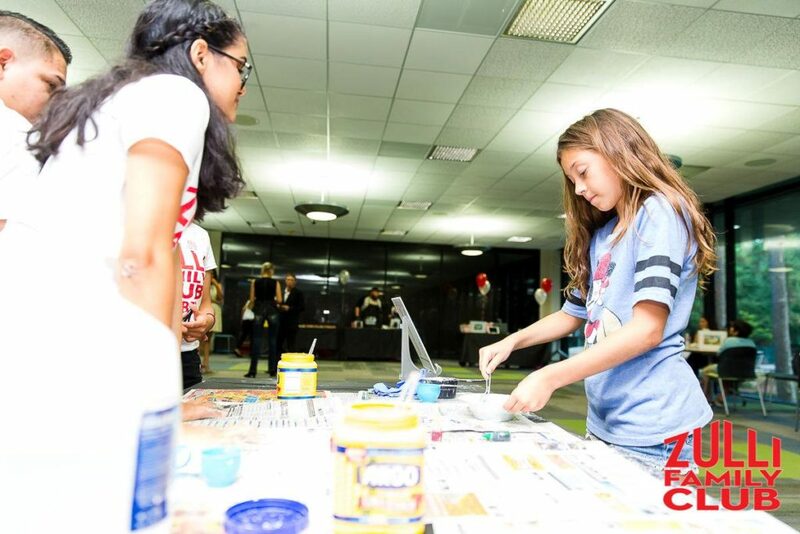 Our project based learning curriculum “units” are designed to meet the challenging demands of today’s educational needs while at the same time encouraging students to collaborate, communicate and create together.